An intelligent heating control system varies to your traditional wall thermostat; some models allow the user remote access via the internet so you can control the heating with your smartphone while others allow zoning so that you can control the temperature of each zone (living room, kitchen, dining room, bathroom, etc) independently. Finally, some systems like the Heat Genius are able to ´ learn ´ to regulate the temperature of the rooms as and when you need them based on your behaviour. Aside from the fact that most of the systems here look very suave and they have some fantastic displays and functionalities, the whole point actually should be about managing the heating patterns a lot more effectively so that energy fuel like gas and electricity is not used unnecessarily. Obviously the savings you would expect will vary from system to system but the principles are the same-using less fuel whilst not compromising on comfort will save both energy and money on your bills. And best of all, you don ´t need a PhD in electronics to figure out how they work! The basics do still apply though. An annual inspection from a qualified professional is recommended, as well as replacing all HVAC filters. These tasks fall under the category of preventative maintenance. We’ve tried and tested some of these systems for you, and here’s what we found. The Tado is a fairly neat and straightforward system allowing you to control the temperature and the heating on/off times. The set-up is pretty simple, comprising of three pieces of kit – the Tado box, the Tado connector for your broadband and finally, the temperature motion sensor. If you have a room thermostat already, you can simply wire the Tado box directly into this. If you don’t have a thermostat then you will need to wire the Tado box directly into the heating system. 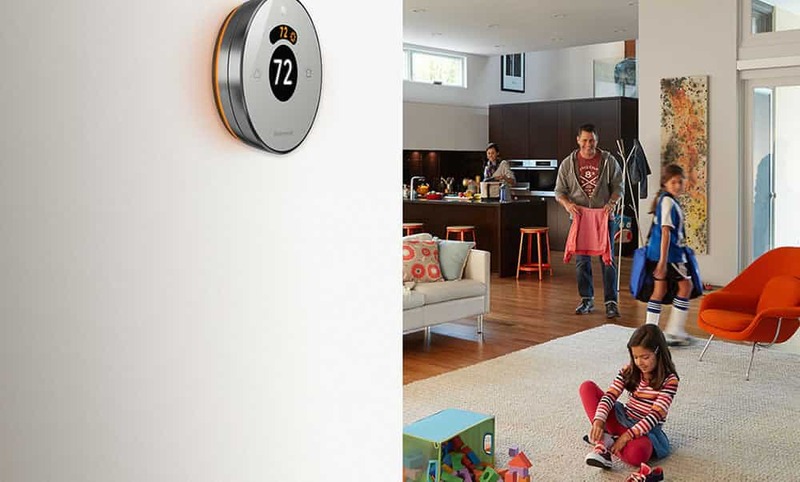 Most of the existing boilers will be fine to connect to, but if you are unsure refer to the Tado website for more information. 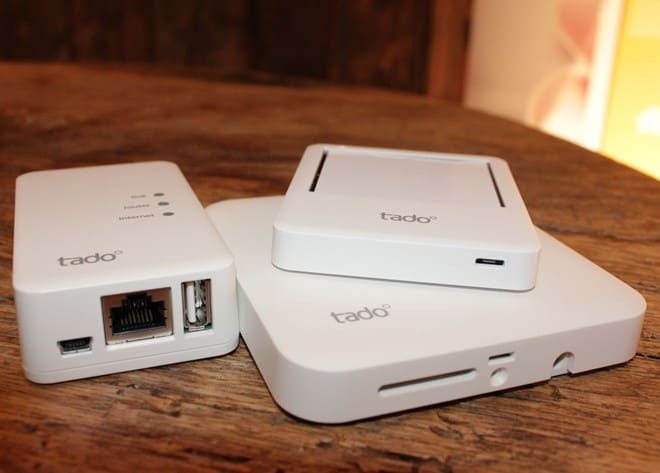 The Tado connector then slots into one of the ethernet slots at the back of your router and you are almost ready to go. 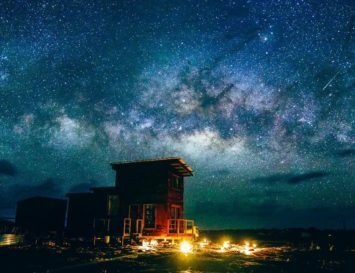 Finally the temperature motion sensor should be placed in an area that you intend to spend most of your habitable or living time. When this is plugged in, you simply fire up the app on your apple / android system and you are ready to start setting up your heating schedule and target temperature. From here the device will work like any other thermostat – the heating will come on an off when you tell it to do so and if the room reaches its target temperature the boiler will turn off. One of the key features of the Tado, is that it has geofencing functionality (like the Honeywell Lyric) – the system will know who is in the house (based on the apps on their phone) and will heat the property accordingly. As soon as everyone has left the property (provided they remember their phones), the boiler will turn down as it will assume there is no one home to benefit from the heating. The Owl system has a solution for combi boilers or heat only boilers (with a hot water tank). 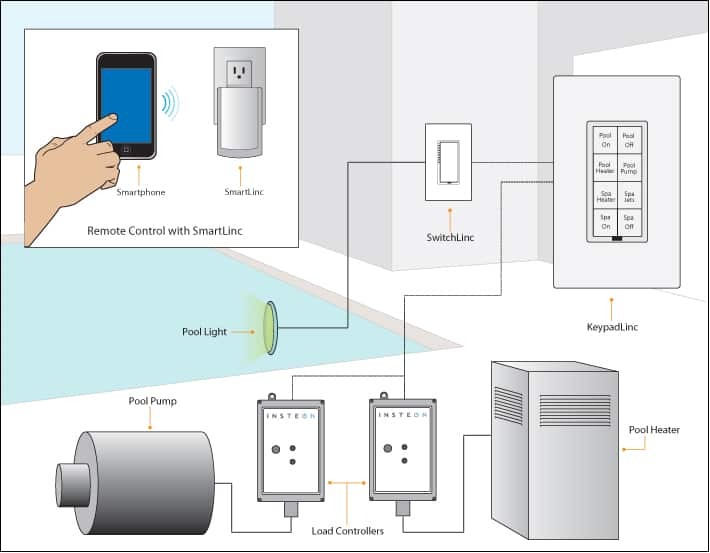 If you have a hot water tank you can choose a wired or wireless solution. Owl intuition-c – wired set-up for the combi boiler, which slots into your existing thermostat position. If you don’t have a thermostat then you will have to go for the Owl intuition-cw below. Owl intuition-cw – wireless set-up or if you don’t already have an existing thermostat wired to your existing heating system. Owl intuition-h – heat only boiler and a hot water tank temperature control. Slots onto your existing thermostat, which would be wired to your heating system. 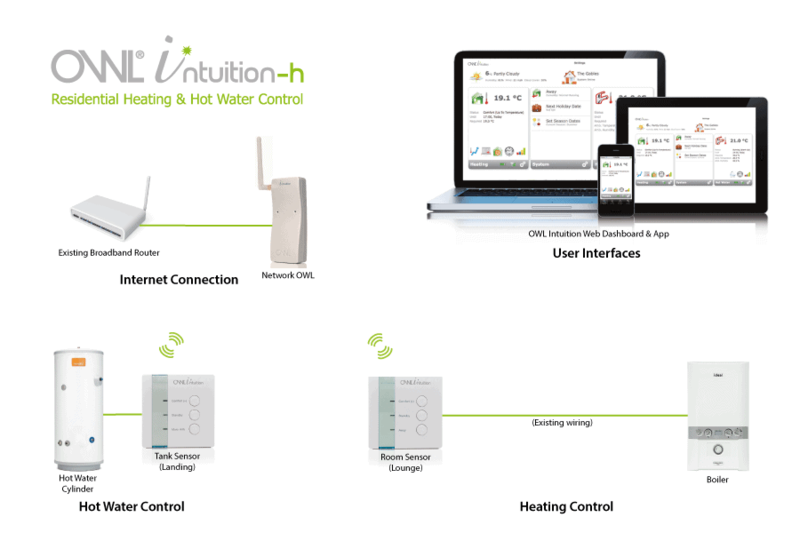 Owl intuition-hw – wireless set-up and hot water tank temperature control. You would also need this product if you don’t have an existing thermostat wired to your heating system. In terms of the kit, they all come with a Network Owl, which connects directly to the back of your router. Depending on the option that you go for this may or may not come with a relay unit. For example the Owl intuition-c and the Owl intuition-h don’t come with one as the room sensor slots into the existing thermostat wiring, which is then already wired back to your boiler. Otherwise the relay unit would be wired to the boiler, then remotely talk to the room sensor/s, if you decide to go for Owl intuition-cw or the Owl intuition-hw. If you have a hot water tank then you will be able to install the hot water sensor that will relay information straight back to the Network Owl. Once the system is set-up you will need to have the app installed and set-up, either on the android or apple system. The solution has no free standing temperature gauge (unlike the Nest or the Hive) so you will need to flick back and forth within your app to see this. The solution has 3 pre-set heating programmes, one of which is a holiday mode that would keep your heating off until you return. 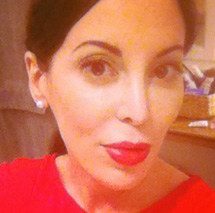 You could also manually programme it to coincide with your Monday to Sunday schedule (although this may take a bit of time to get right) or you can simply set it to work off a target temperature. Unlike the Tado, the Owl can have up to a maximum of 4 zones wired into the system. However despite these options, we can’t see how this is beneficial to a classical radiator wet central heating system because as soon as the pre-set temperature is reached in a zone the gas boiler will in theory turn off, independent of the pre-set temperatures in other zones. It will only work well if you have underfloor heating throughout the property as you can regulate which zones have the heat. In order to use the Heatmiser Neo, you need to buy their starter pack, which contains the Neohub and the Neostat. You will require a Neostat for each zone you want to set up – so that would require buying additional Neostats. Each Neostat (or roomstat!) would need to be wired in, and we suggest getting an electrician to do this, but the Neohub is relatively simple to install yourself. This connects to the back of your router and is in contact with all the Neostats in the zones. The Heatmiser Neo system allows you to set up 32 different heating control zones in your home which should be plenty unless you live in Buckingham Palace. 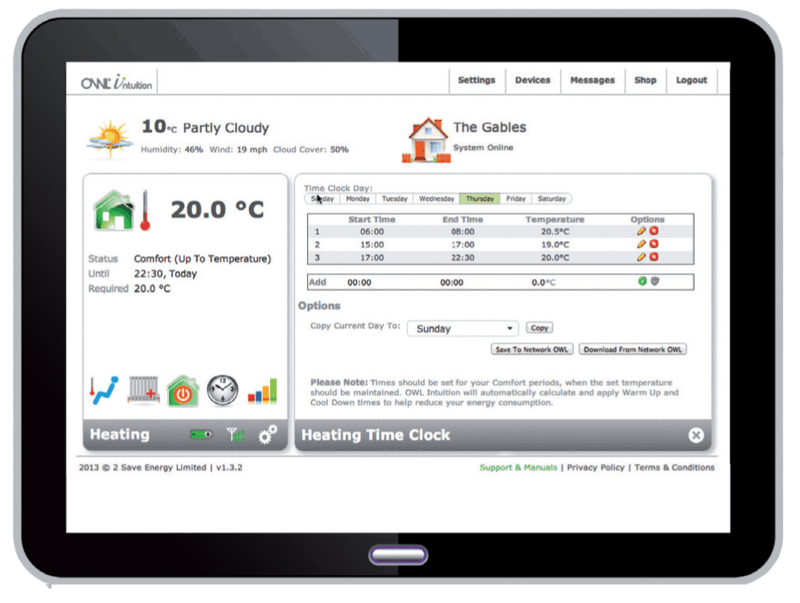 The Neohub works with an android or iOS app and allows you to control and monitor your home heating remotely. 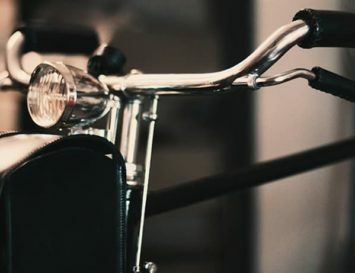 Obviously, a zonal system does not give you the same levels of control as independent automated TRVs on each radiator, but the simplicity of this system is one of its strengths. This manufacturer prides itself on a full home automation solution, which means that despite including an intelligent heating system, they also want you to incorporate lots more of their systems. To get started with the Insteon system, you need to install their Insteon hub, which is the transmitter that plugs into your broadband router – it appears these hubs are central to all these types of intelligent heating controls. 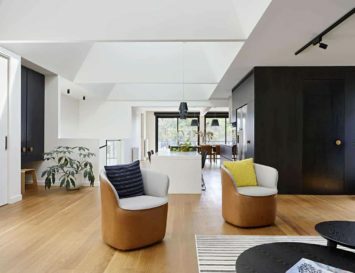 Then you need to decide which part of the home you want to automate, so obviously for us to include it here, they have a wireless thermostat offering, but they also have automated lighting circuits, remotely controlled plugs, motion sensors and all sorts of other home automation systems. It appears that in offering all these different products, they have neglected to spend a huge amount of time on their thermostat offering, but it can be controlled from the mobile phone app. 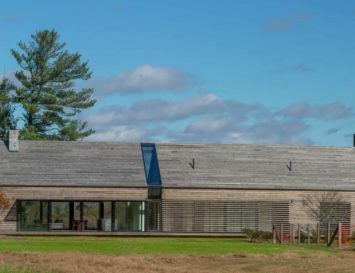 If you are looking to install a fully intelligent heating control system, we would suggest probably looking elsewhere, but if you want to maximise home automation, then this is a rather elegant solution! This latest smart wall thermostat from Honeywell seems to be firmly based on the Nest system, i.e. single zone intelligent system, with a pretty user interface. It is programmable to work with wet heating systems as well as duct heating and cooling. It is therefore the ‘one-stop-shop’ for your home’s climate control. Essentially like the Nest it is a single zone thermostat, connects simply to your existing broadband router (assuming router compatibility) and has a pretty easy set-up. It can be wired into the space used by your old thermostat and this can be done by following online instructions or you can call in a specialist engineer to have this installed for you. Once the thermostat is set up you can control the heating on-off times pretty much anywhere around the world at the world at the click of a button. Like the Tado, it has geofencing capability, which as discussed previously is app based detection system – so when you go to work and are more than 7 miles away from the thermostat location it will realise that you are not at home and simply turn down or off to the pre-set programme. It has weather detection capabilities, so for example if you are work you may suddenly get a warning message that the weather will freeze up, which will help you make decisions about how you would like to heat your property in the next 24 hours. If linked to your domestic HVAC system, it will always be adjusting between the heating and cooling devices to give you the desired temperature in the home. 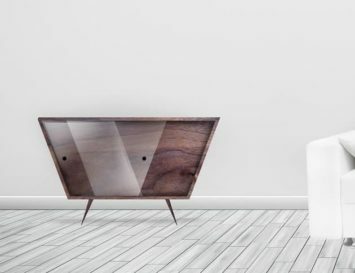 The wall unit itself is pretty easy to use – the temperature can be adjusted at any time; there is a weather button that will give you the forecast and an away button that you can use to turn down the heat when you leave the house. The AWAY button will override the geofencing features if you have them set up. Tado – costs £249 for the full kit and you can add another £49 if you would like to have the professional installation. Owl – prices start about £150 depending on which of the 4 combinations you are purchasing, right up to £250 if you also have a hot water tank. If you are adding additional room temperature sensors then be prepared to outlay an additional £75 for each one. 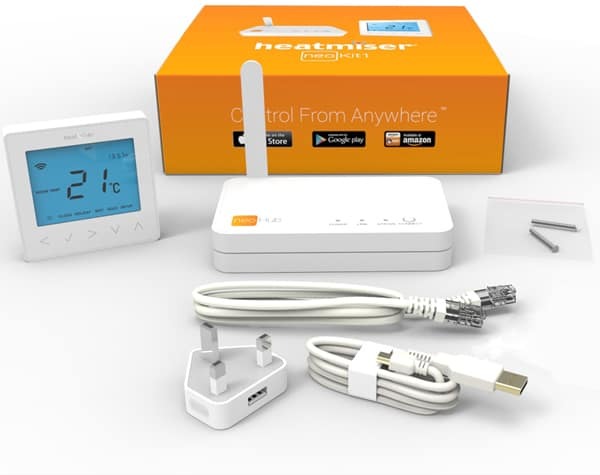 Heatmiser – the Neo kit starts at £199, which includes the Neohub and the Neostat. You can add more stats for the various zones as well as a hot water stat at additional cost. Insteon – you can buy a starter pack, which includes the hub and thermostat, but if you are doing this separately the hub is £100 and the thermostat about the same. Unless you are prepared to do the installing yourself you will need to factor is labour time from a heating engineer. This is usually £80 – £100 per hour, and if you are installing a single zone system (one temperature sensor or thermostat) it shouldn’t take a professional more than an hour and a half to install. 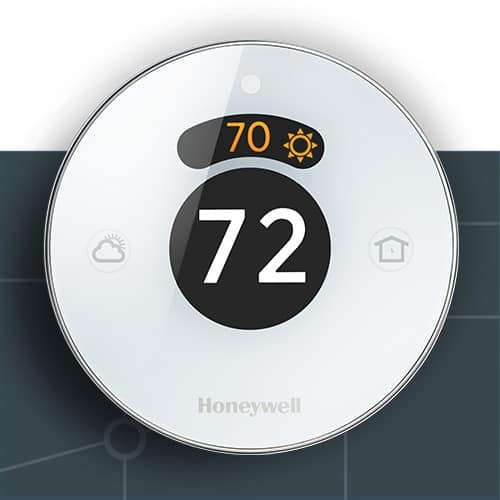 If you are after a truly sleek and intelligent thermostat and are not fussed about zoning then we think you should be after the Nest or the Honeywell Lyric (expected in the UK in 2015). For more intelligent heating controls (and the ability to heat different rooms individually) take a look at the Honeywell Evohome and Heat Genius systems. Ultimately, these devices suit large, family homes bes–the initial cost and installation won ´t pay off for several years for smaller flats, but if saving energy is more important to you than saving cash, then you may still be persuaded to purchase one of these devices, no matter what the size of your dwelling. Nick Miles is the Commercial Director of the Green Age. Could you save money with smart heating controls? It would be a good idea to have a direct comparison between the honeywell lyric and the nest since they seem to be the only “smart” temperature controllers in the market that have similar functionalities. Maybe you can give the ecobee a try as well but unfortunately it is not yet (?) available in Europe . Good points indeed! 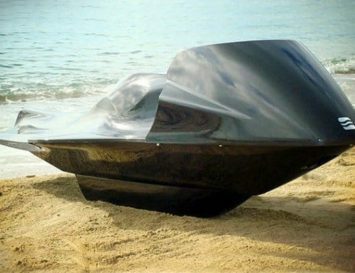 Visit http://www.thegreenage.com for more info on the Nest, and feel free to ask Nick any more questions you like here!